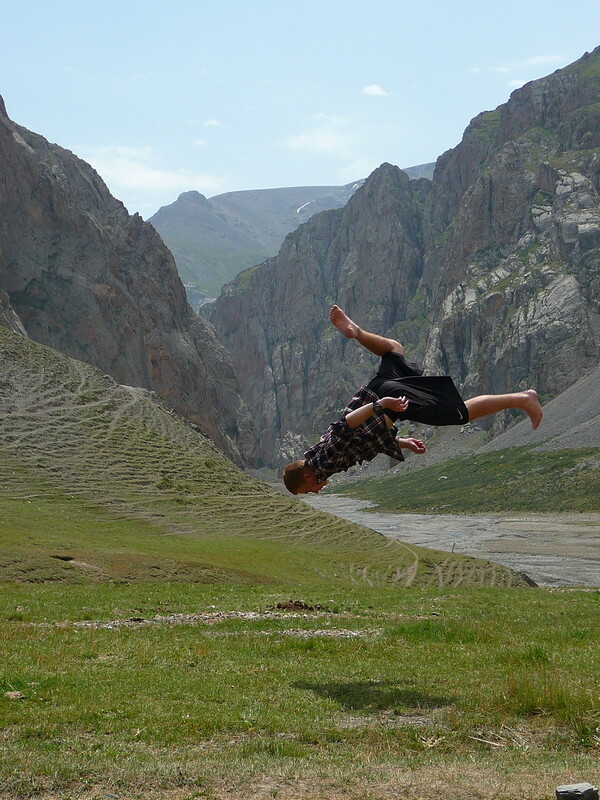 Flip your perspective with our ART OF UN-EDUCATION Outdoor Ed programs. 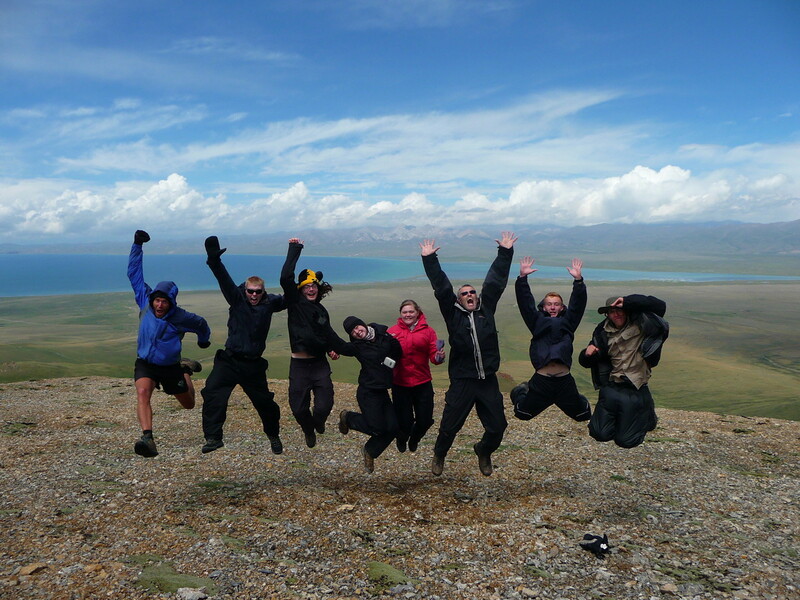 Aimed at young people, we put together experiential education expeditions and programs across Kyrgyzstan. We are experienced Outdoor Education Instructors and thoroughly enjoy seeing young people develop on programs we have led. We strongly believe in the benefits of real world learning outside of the classroom. We put together a variety of programs, depending on your needs. Different organizations and schools have different ethos’s and preferred methods of facilitation and learning outcomes. We are prepared to work together with you to accommodate as best as possible your preferred shade of Outdoor Ed. Be it ‘soft skill focused’ or ‘no pain no gain,’ we are ready to collaborate with you as a school or partner organisation to facilitate a program best suited to you. ART OF UN-EDUCATION programs can be comprised of any combination of Wilderness Expedition, Outdoor Activity, Cultural Exchange or Community Development, depending on what kind of experience you are looking for. What is the ART OF UN-EDUCATION? In short, to mass educate the amount of students that require traditional education every year, students must be sculpted to fit the education system. It’s hard to sculpt the system to fit the students when there are so many, with so many differences. So certain behaviours are encouraged and others repressed. The ART OF UN-EDUCATION is to step away from the traditional learning environment, un-educate yourself by embracing those behaviours, characteristics and talents that don’t fit inside the traditional classroom. Those which are better channeled through real world experience. Don’t be another brick in the wall – un-educate yourself! Check out some amazing inspiration from KEN ROBINSON. This is why everyone should enjoy an education outside the classroom. Not interested in what adults have to say?! Then listen to youth taking about youth….